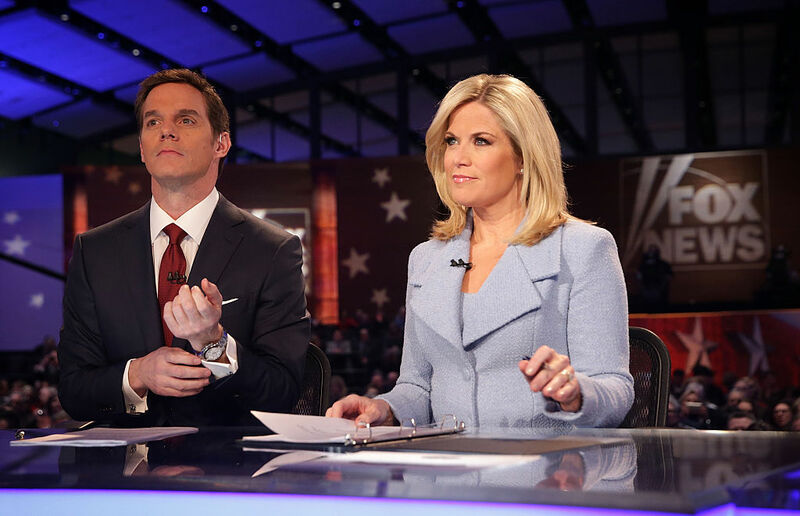 Martha MacCallum will take over for Tucker Carlson during the 7 p.m. slot on Fox News. Carlson’s new show “Tucker Carlson Tonight” is moving to the 9 p.m. EST slot after Megyn Kelly vacates it this Friday. She is leaving the network after 12 years for a position with NBC News. MacCallum will replace Carlson during the 7 p.m. EST hour with a show called “The First 100 Days” where she will cover — you guessed it — the first 100 days of Donald Trump’s presidency. “Martha is a versatile and skilled anchor who has proven to be an essential component of our news programming,” Rupert Murdoch, the executive chairman of 21st Century Fox and Fox News, said on the new lineup.